There are two Christmas card /games available for 2017. This one is essentially a shooting game, the second is a search game. 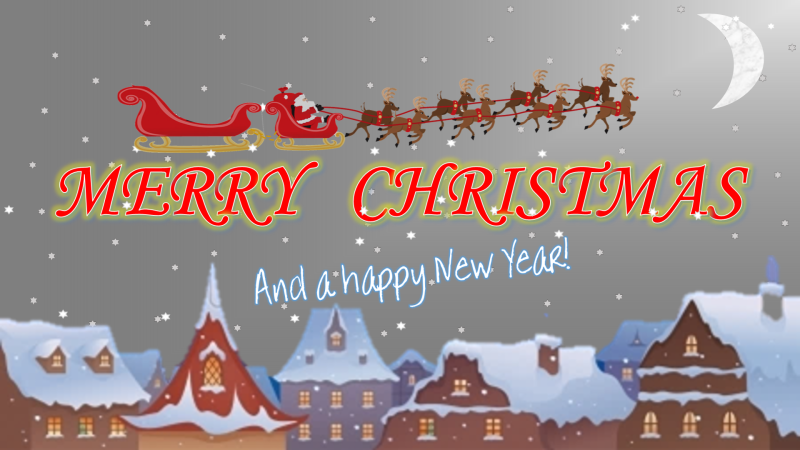 I’ve found that people can be very appreciative of a Christmas message (or any other kind of message) that’s been animated on PowerPoint. Especially if these is an interactive game element to it. The video shows both games.